Learn more about living in our Rincon Hill apartments. Rincon Hill apartments are near the Embarcadero which offers dining and shopping. Residents of our Rincon Hill apartments enjoy living on the sunny side of San Francisco with breathtaking views of Downtown and The Bay. 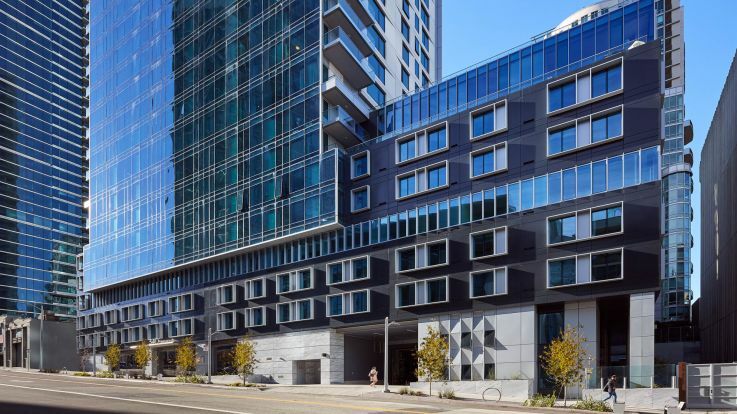 Our Rincon Hill apartments are brand new and offer amenities unlike any other building Downtown. Stop by to see our neighborhood and our new apartment building.